These are few parts mention above for MAN B&W 58/64 Engine. If you didn't find what you are looking for, do write to us with details of your required spares. 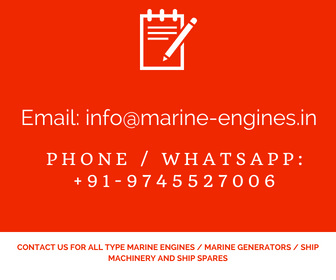 We are service providers and Exporters of used marine and industrial generators which are on Diesel, HFO and Gas based. Presently we are supplying used gensets of 1750 KVA to 2000 KVA available in marine and industrial, operated on Diesel and Gas as fuel. Complete Marine Generator of 1000 KVA of Wartsila available in stock. The generator is in very good condition. In very excellent condition. Removed from ship at ship recycling yard in India. Currently one complete generator is available. 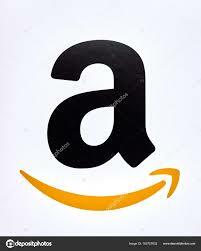 Required accessories are also available on demand. Offer is subjected to unsold. Complete work load testingis already done and is ready to dispatch. 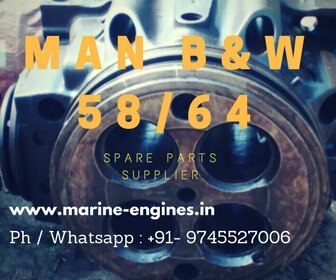 Other makes and model marine diesel engine spare parts are also available with us. We maintain inventory of spare parts for almost all makes marine diesel engines available on board ships.